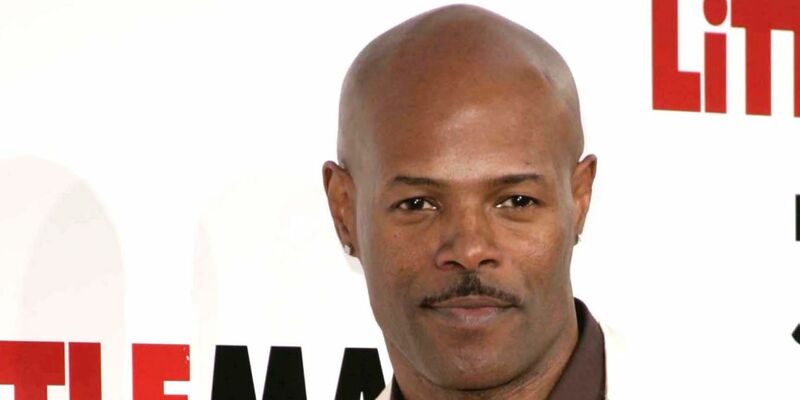 Comedian and filmmaker, Keenen Ivory Wayans, became a household name as he hosted and co-created the 1990–1994 Fox sketch comedy series, In Living Color. Keenen has produced, directed, and written a large number of films starring one or more of his brothers and sisters in the cast. When Keenen became famous, fans quickly learned that he was one of many talented people in his family. Most of the Wayans family members are known for being hilariously funny but one of the younger Wayans is taking a different route. Keenen’s daughter, Nala Wayans, is making a name for herself in the entertainment industry and her father couldn’t be prouder. Keenen Ivory Wayans‘ beautiful daughter, Nala Wayans, has reportedly signed a modeling contract. According to Page Six, the 21-year-old has signed with DT Model Management and will rip the runway for prom dress designer, Sherri Hill, on September 21st. Beautiful like her mother, Daphne Wayans, Nala is tall and thin like her father. Happy for his daughter, the proud father shared his excitement with Page Six. There is no greater joy for a parent than to see their child blossom. Nala has always been our It girl — now it’s time to share her with the world. Nala Wayans is one of Keenen Ivory’s five children with his former wife, Daphne Wayans. Back in 2001, Keenen married the mother of his children, Daphne Polk. 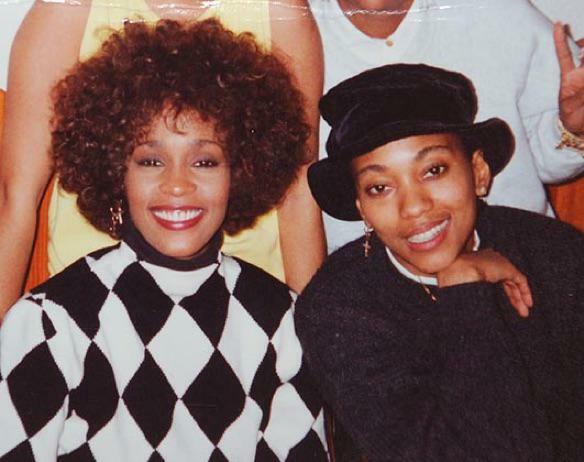 Interestingly enough, they met through mutual friend, actor/comedian Eddie Murphy. While she met Keenen at the age of 16, the two didn’t allegedly start dating until she was 18. Despite the fact that their marriage only lasted 4 years, prior to being married, they had been together and co-parenting their children for 10 years or more. Keenen and Daphne married in 2001 but they divorced in 2005. It’s unclear why Keenen and Daphne decided to split up, but it’s apparent that they still love each other. While they are not married, they both love their children and co-parent well. Keenen and Daphne are parents to five children, Jolie, Nala, Keenen Jr, Bella, and Daphne. Both Daphne and Keenen have moved on to other relationships as well. At one point, Keenen was dating actress Brittany Daniel, a woman he met on the set of White Chicks. The couple dated in 2007 but broke up in 2013. At one point, rumors were flying that Daphne was allegedly dating M.C. Lyte. However, it’s unclear who the former Hollywood Exes star is dating now. While Keenen and Daphne are no longer married, their friendship has helped them to create a healthy structure for their kids to help them personally grow.